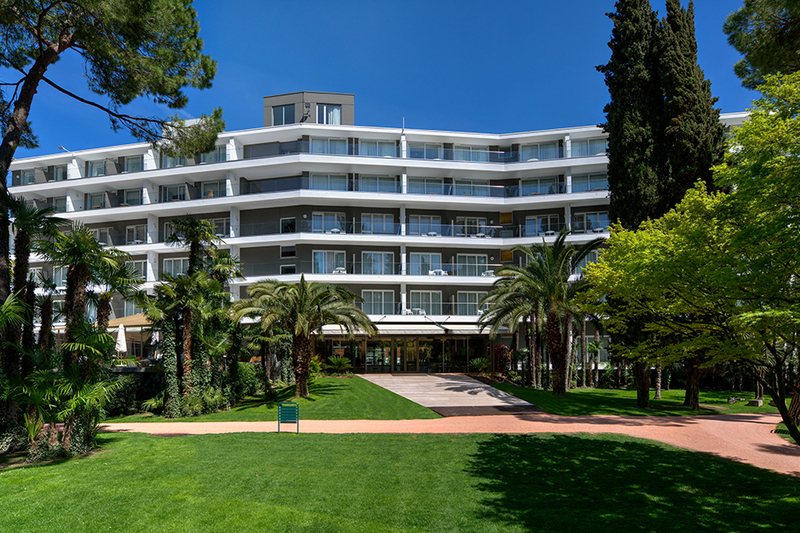 The Du Lac et Du Parc Grand Resort offers a unique location for seminars, conferences, congresses, business meetings and team building events on the shores of scenic Lake Garda. The Grand Resort has 5 modular salons and meeting rooms, with natural light that provide a fantastic setting for small to large-sized gatherings. 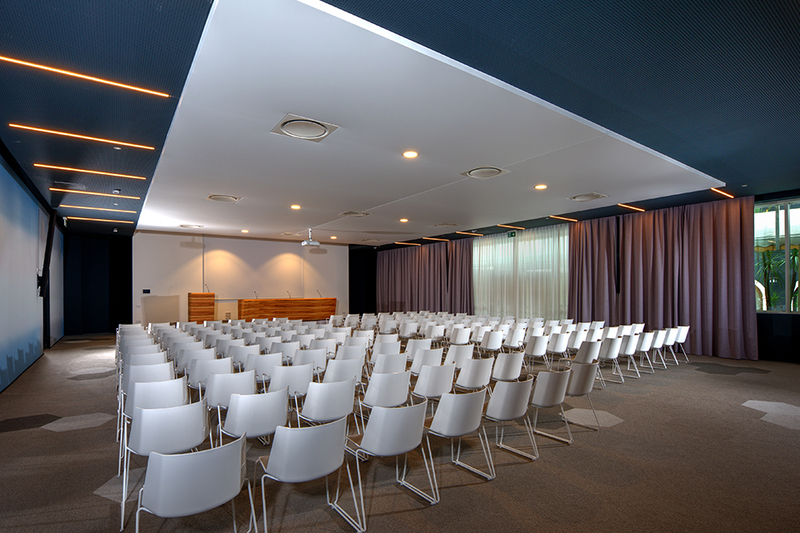 All our rooms come fully equipped with quality audiovisual material, and a team of professionals is at hand to help you organise an event tailored to suit your every need. For your incentives, seminars, team building and other special events, the Grand Resort also offers a host of services and facilities to make your happening truly successful including: customized catering, leisure and sports activities, a wellness centre and fitness room, wine tours, visits of historical sites and many more. Piazza Adua 1, 50123 Firenze, Italia, conventionbureauitalia.com. All Rights Reserved.